Unhappy over the decision of Upendra Kushwaha, two legislators of the RLSP in Bihar openly expressed their opposition today. Upendra Kushwaha resigned as Minister of State for Human Resource Development in the PM Modi government. 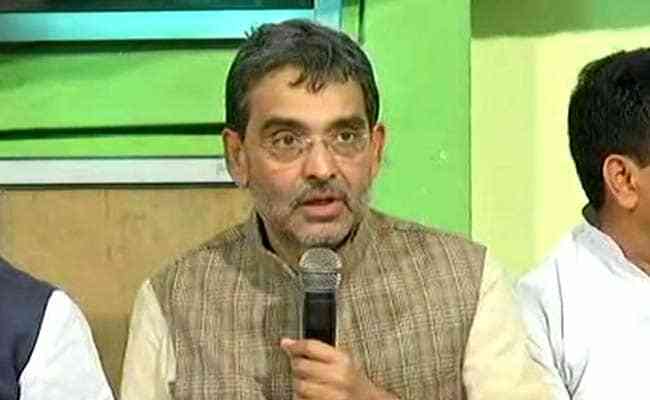 Hours after Rashtriya Lok Samata Party (RLSP) leader Upendra Kushwaha quit the BJP-led National Democratic Alliance (NDA) and resigned as a Minister in the PM Modi government, his party is a divided house. Unhappy over the decision of Mr Kushwaha, two legislators of the RLSP in Bihar openly expressed their opposition today. A senior party leader even called it a "bad move". RLSP's Sudhnshu Sekhar and Lalan Paswan said they did not agree with Mr Kushwaha and said they would continue with the NDA. 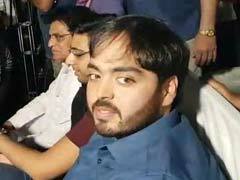 Sudhansu Sekhar also hinted that he may join Nitish Kumar's Janata Dal-United. Lalan Paswan added, "I am strongly in favour of continuing in the NDA." A senior RLSP leader, Bhagwan Singh Kushwaha, who is also the party General Secretary, urged Mr Kushwaha to rethink his decision. According to sources in Patna, RLSP will join the opposition Grand Alliance. The RLSP will be the second BJP ally in Bihar to quit the NDA after Hindustani Awam Morcha of former Chief Minister Jitan Ram Manjhi. Mr Kushwaha sent his resignation to Prime Minister Narendra Modi saying he (PM Modi) had failed to live up to the promises made to the people of Bihar. He was a Minister of State for Human Resource Development in the PM Modi government.